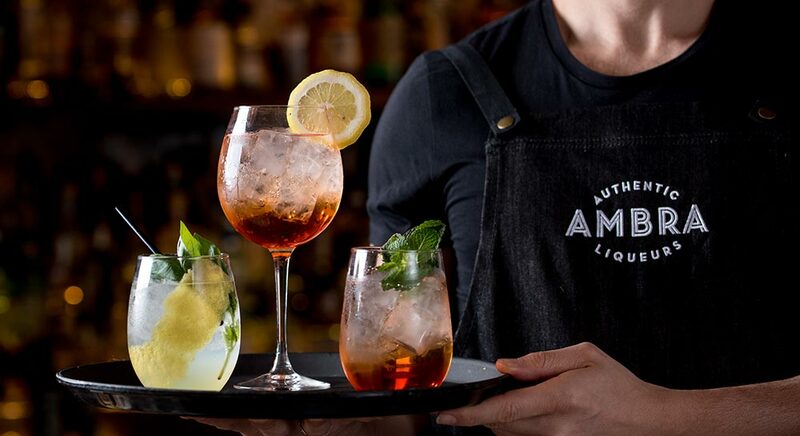 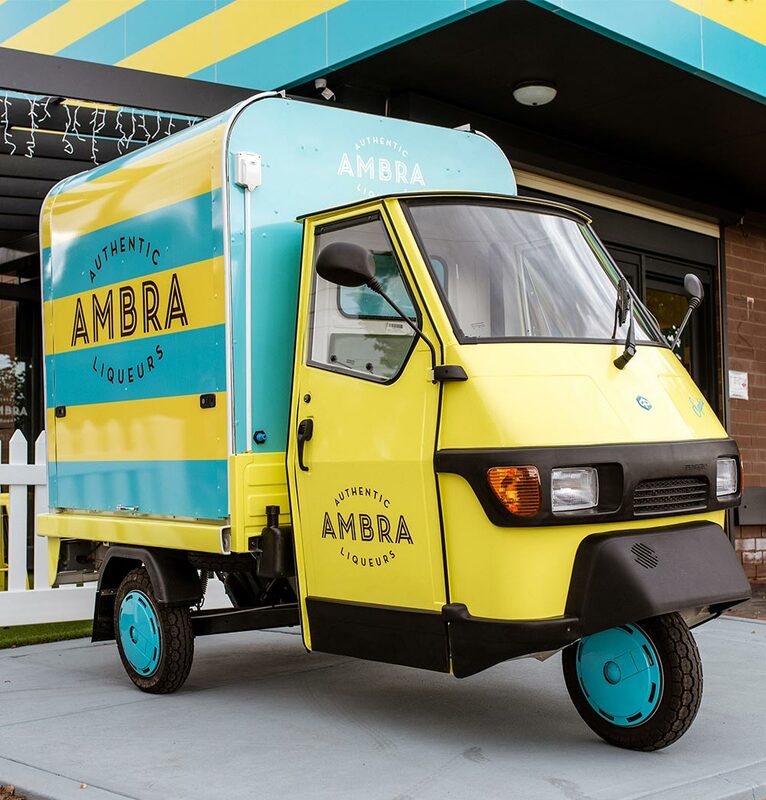 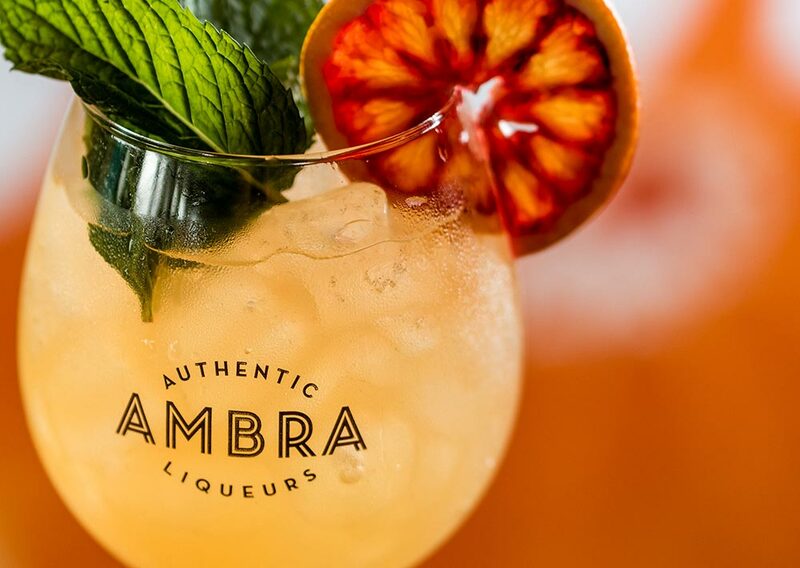 After newly redesigning their brand and bottles with Damian Hamilton from Cornershop, Ambra Liqueurs engaged Toolbox to create a suite of applications for the brand, including their cellar door redesign, outer cartons, printed collateral and their mobile spritz bar, Sophia, the three wheeled Piaggio Apé. 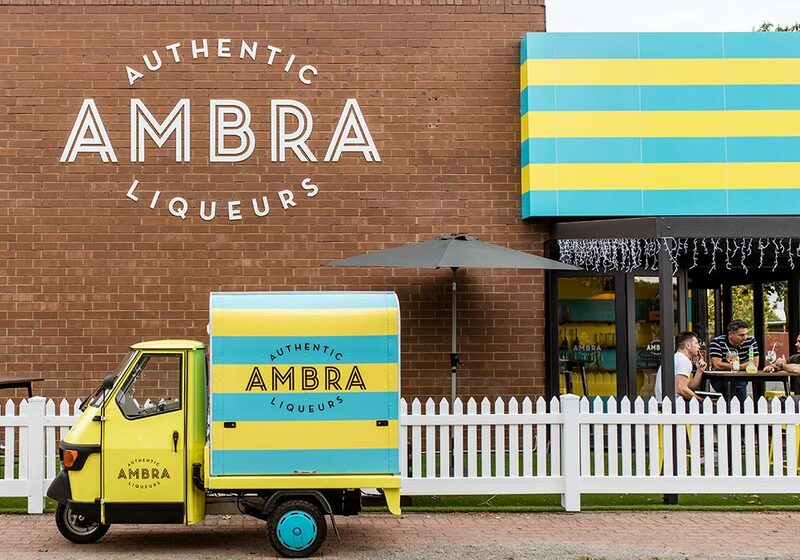 Utilising the distinctive stripes and engaging Meaghan Coles to create a strong range of brand images, including cocktail shots and social graphics, we developed a striking and dynamic cellar door from both street presence and interior graphics. 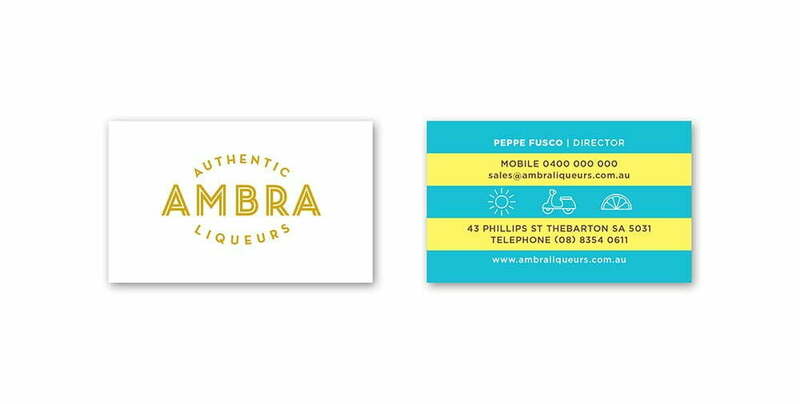 Sophia embraces the bright colours and stripes to create and unmissable street appeal, whilst a range of postcards and point of sale collateral helps the brand communicate a dynamic and confident rebrand of a market leading product to take on the global spritz market and gain additional market share in new categories.